Every year millions of New Year’s resolutions are made to make better choices that will lead to living happier and healthier lifestyles. Many of us challenge ourselves to improve our diets, exercise on a more regular basis, or learn a new skill – yet we often do not keep up with our (as time has shown year after year) seemingly lofty goals. The key to meeting our resolutions is no secret – follow-through indeed is everything. 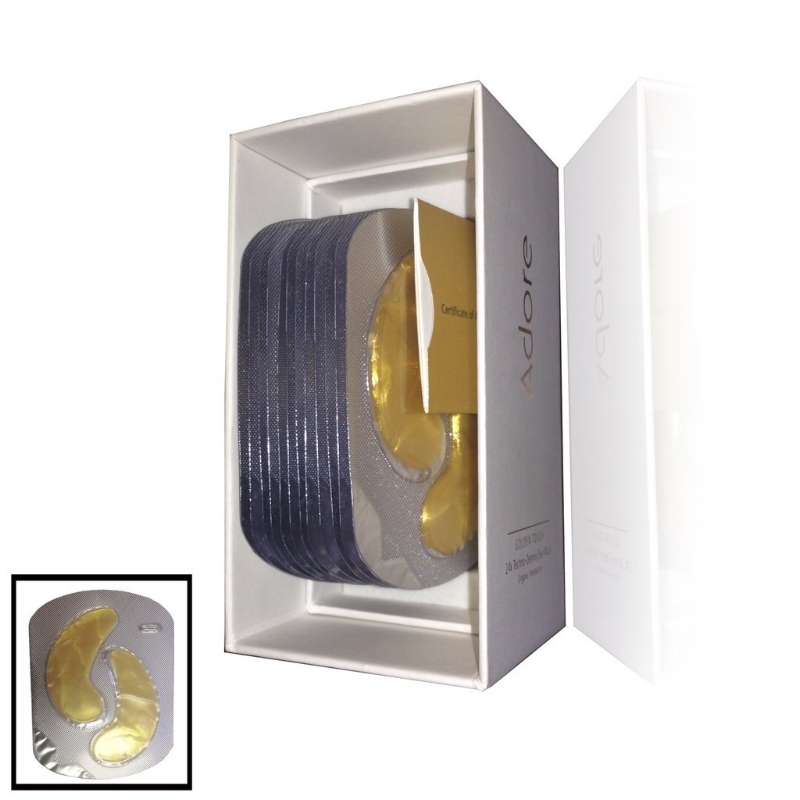 1) Adore Cosmetics – Golden Touch 24K Techno-Dermis Eye Mask: Engineered with pure gold and highly effective age-defying organic plant stem cells, this ultra luxurious box comes with 12 pairs of under eye masks (a 1-year supply) that will leave you feeling revitalized and refreshed. Over time, these eye masks stimulate skin luminosity and the restoration of a more youthful appearance. Golden Touch 24K Techno-Dermis Eye Masks have a soothing lavender aroma – making them perfect for an at-home spa day (and even more perfect for a luxurious spa day party with your friends!). Learn more about this product as well as the rest of Adore’s lavish organic line by visiting their main site here. 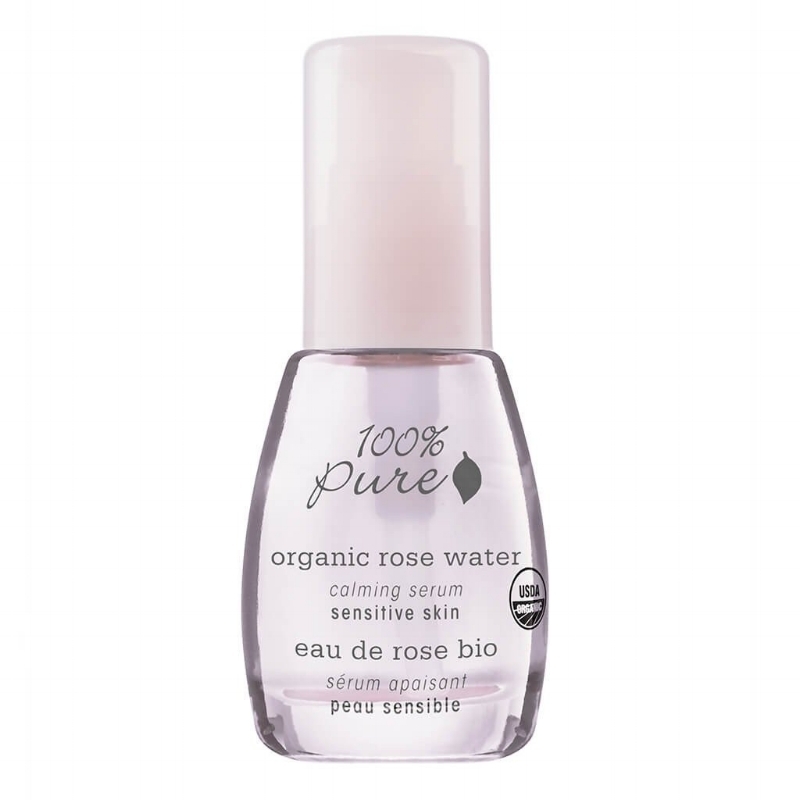 2) 100% Pure – Organic Rose Water Sensitive Skin Calming Serum: Packed with anti-aging power ingredients such as CoQ10, red wine resveratrol, and Alpha-Lipoic Acid, this serum does far more than simply calming the skin. Calendula, chamomile, and rose hydrosol calm the skin while organic seaweed extract and hyaluronic acid hydrates and plumps. In addition to individuals with sensitive skin, this serum is an exceptionally effective skin soother after enduring a chemical peel or light microdermabrasion treatment. For an even deeper hydration, apply this serum followed by 1-2 pumps of Organic Rose Water Sensitive Skin Nourishing Moisturizer. Check out the company’s main website today for more information on this product as well as the rest of their skin-loving organic line here. 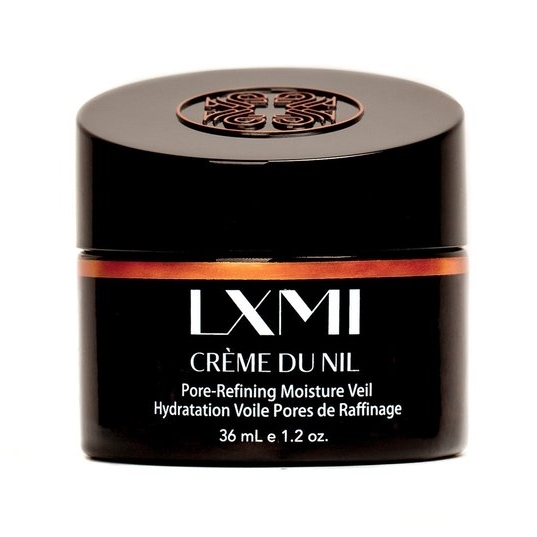 3) LXMI – Crème Du Nil: Originating from the Nile River, this luxuriously light, fast-absorbing, and pore-refining moisturizer is crafted using the highest quality rare organic ingredients. Crème Du Nil works great as a primer prior to applying makeup – especially for individuals with normal to dry skin that need of an extra boost of hydration. All of LXMI’s products are ethically sourced and handmade in Uganda by women who receive triple the amount of the average regional wage – making Crème Du Nil not only a quality purchase, but also an ethical one. Learn more about this product and the wonderful life-changing movement LXMI is implementing in an underserved community by visiting their main site here. 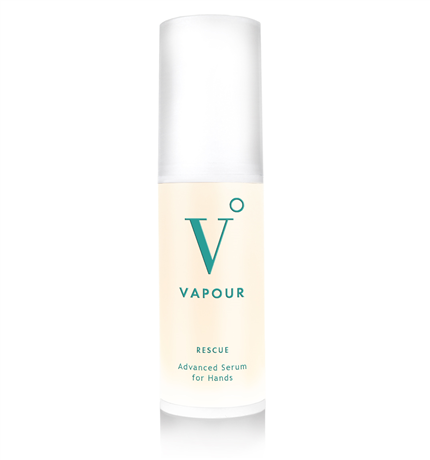 4) Vapour Beauty – Recue Advanced Solution For Hands: Over my many years of working in the beauty industry and doing extensive product reviews, Recue Advanced Solution For Hands is my all-time favorite skincare in regard to hand rejuvenation. With long-term daily use, this product brightens the hands while fading away superficial sun spots, age spots, and wrinkles. In addition to a rare blend of organic ingredients (such as prickly pear and reishi mushroom extract), this solution also utilizes the clinically proven peptide complex, Dermaxyl – an anti-aging wrinkle smoothing ingredient that stimulates cell communication and repairs age-related skin damage. For more information on this innovative and one-of-a-kind product, visit Vapour’s main site here. 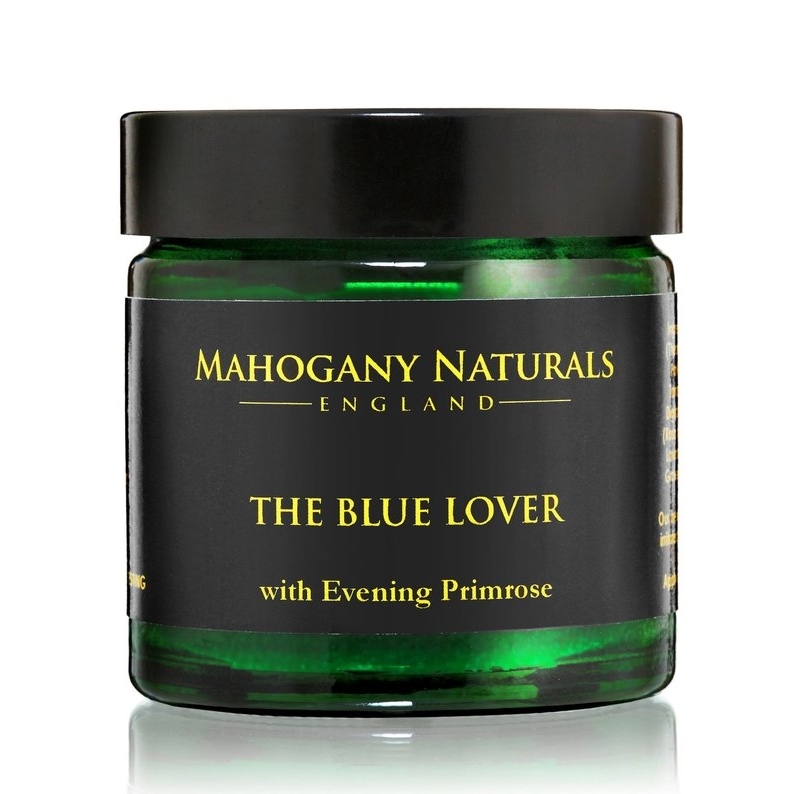 5) Mahogany Naturals – The Blue Lover Skin Balm: This luxuriously smooth multi-use organic blue balm deserves so much more attention. Not only does it work exceptionally well at hydrating and soothing dry and irritated skin (almost instantly! ), but also is perfect for use on sensitive skin. Formulated with organic evening primrose, blue tansy, lavender, and geranium rose oil, this aromatic balm is both calming and almost spa-like to the senses. This product is especially great to use on the face and hands during the dry and cold winter months. For more information on The Blue Lover Skin Balm and the rest of Mahogany Natural’s organic line, visit their main site here. 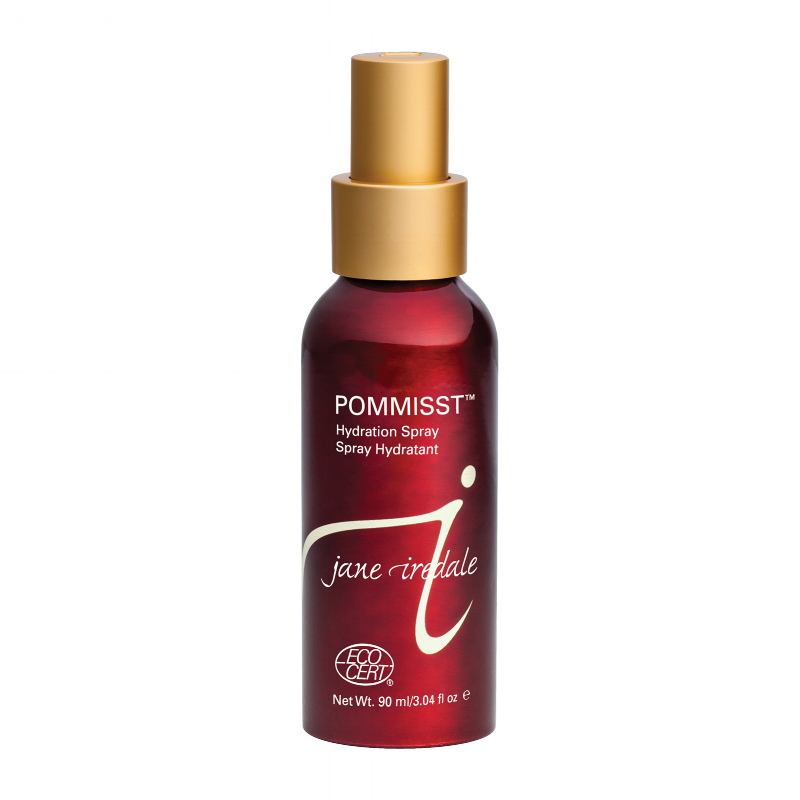 6) Jane Iredale – POMMIST Hydration Spray: This product has become a makeup and skincare staple of mine. In addition to setting power makeup, this antioxidant-packed ECOCERT awarded mist boosts the performance of SPF, provides ultimate hydration, calms inflammation, and smells heavenly. POMMIST Hydration Spray is cruelty-free and formulated without the use of artificial fragrances and preservatives. If you have yet to try this product, you’re missing out – order your own hydration spray and learn more about Jane Iredale today by visiting their main site here. 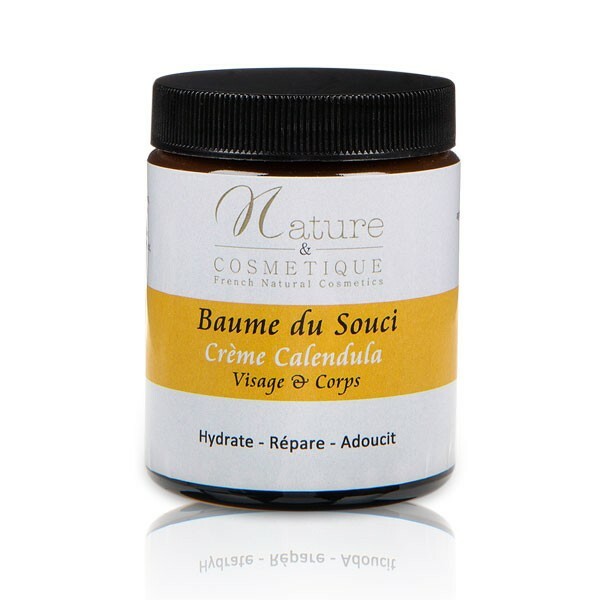 7) Nature & Cosmétique – Calendula Day Cream: This lightweight all-natural French day cream is an essential to use during the winter months – especially for those with normal to oily skin. In contrast to many common day creams, this product contains salicylic acid (great for sloughing off dead skin cells and controlling excess sebum production) and phytic acid (a safe natural skin brightener). For even deeper hydration, this product can applied in the morning after massaging 3-6 pumps of Huile de Soin Anti-aging face oil. Learn more about this product and the rest of the Nature & Cosmetique French line by visiting their main site here. 8) Kindred Skincare – Body Polish: If you’re looking for an all-encompassing exfoliant that invigorates all of your senses while cleansing the surface of your skin, this Body Polish is for you. Mixed with a blend of organic peppermint, clary sage, and lavender oil, this magnificently fragrant concoction lightly exfoliates and refreshes the skin while providing deep moisture. Willow bark oil is added to facilitate blemish-free skin while also combatting fine lines. Unlike most conventional exfoliators, this product is not overly drying and works great even on those with dry and/or sensitive skin. For more information on Body Polish and the rest of Kindred Skincare’s organic line, visit their main site here. *Originally publish on Behind The Look here.